When we reach September, we tend to start thinking about putting our lawn and gardens to bed for the winter season. However, the onset of cooler nights with sunny, warm days is the perfect combination for establishing a healthy lawn. 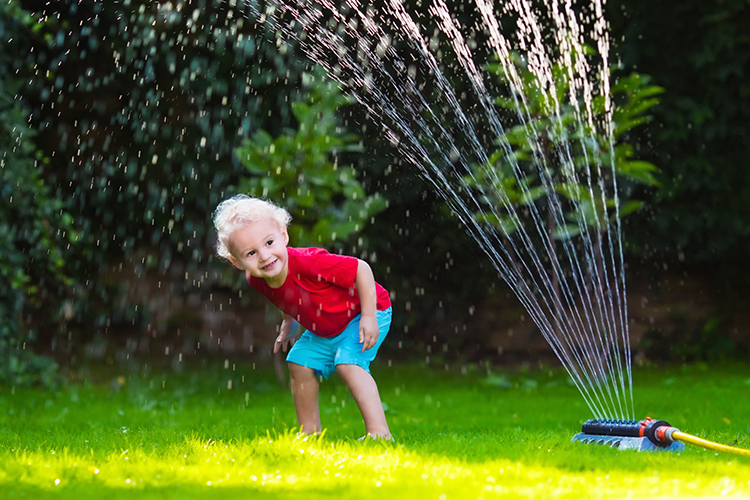 The absence of extreme heat means less demand for watering and minimal risk for seed dryout, and the overall cooler temperatures help keep weeds at bay. 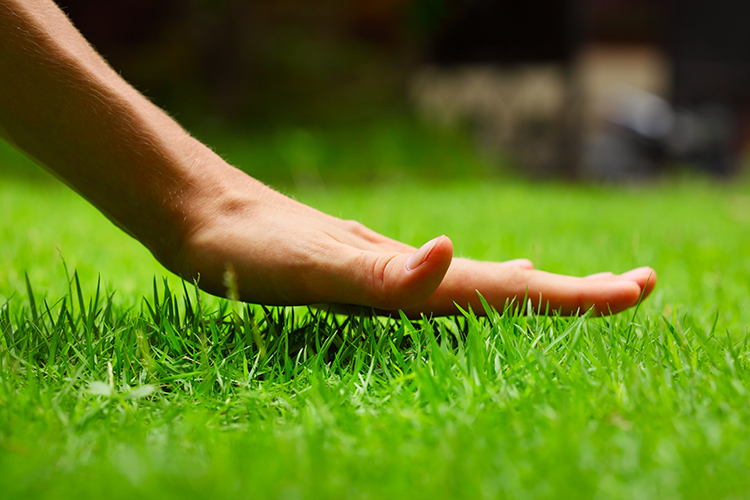 If you’re looking to get your lawn installed fast, then sod is your answer. Not only is installation quick, but the wait time before it’s ready to use is generally only three to four weeks. Plus, you can cover a range of surface sizes, so while sod can handily cover a small yard, it really shines when you start with a large surface area and convert it to a lush green lawn in just a day or two. But there are a couple caveats here. First, sodding can be labour-intensive as it requires a bit of prep and some heavy lifting during installation, so you want to make sure you have enough hands on deck to successfully complete the project. Also, sod is considerably more expensive than seed (about 5x more expensive for the materials). So, if your priority is getting to a finished lawn quickly, sod is your answer. However, if keeping costs down is a factor, then you might opt to apply seed instead. Starting a lawn from seed actually has a number of advantages. First and foremost, it’s a more natural process than sodding because the grass begins its life in the soil where it will live. With moderate watering, the seed germinates and takes root, ultimately creating a lush, native lawn. Seed is pretty approachable for the average homeowner as it’s relatively easy to apply, and the tools and materials needed for the job can be found at most garden centres and home improvement stores. Of course, the aspect of seeding that makes it a popular choice with homeowners is the price. Seeding costs only about a fifth of sodding your yard, making it a seemingly obvious choice. However, there is a drawback of seed and that is time. From start to finish (a lawn that’s ready to be walked on), a seeding project takes considerably more time than sodding. Depending on amount of sunlight, variety(s) of grass, watering, air temperature, nutrients and grading, a seeded lawn can take up to one year to be completely ready to go, so patience is a requirement. Choose good quality sod or seed. Sod should be deep green and the accompanying roots should be moist. Laying down dry sod will result in less than ideal results, and will require a lot more watering. There are a lot of different varieties and combinations of grass seed available depending on if you are seeding a shaded area, full sun area or simply over-seeding. Well aerated soil with lots of nutrients and good drainage; moderate pH is good but if it’s a bit acidic, that will work well, too. If you want a lawn established quickly and properly (and done right the first time) there’s no substitute for professional workmanship. We have a lot of experience creating and maintaining lawns. If you’d like your lawn areas to be prepared and either sodded or seeded correctly, contact us at A Touch of Dutch Landscaping about our sodding and seeding services. We guarantee our work.